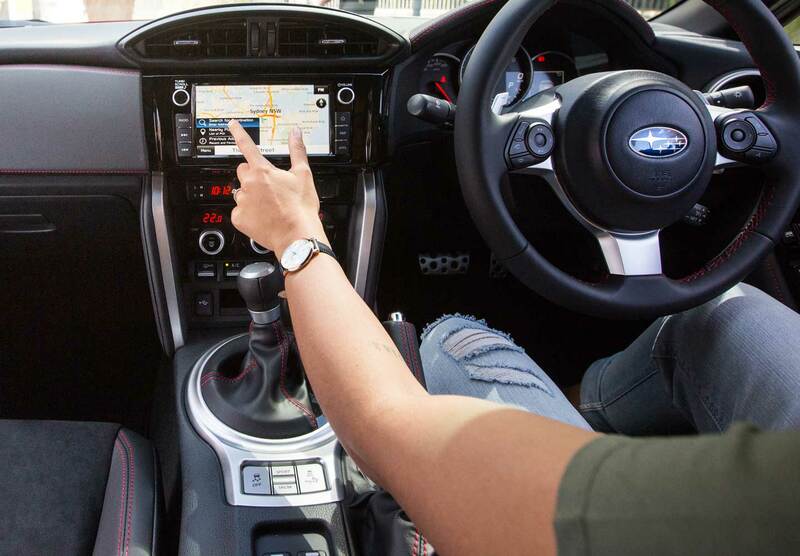 Combining the best in performance and pleasure, Subaru BRZ is packed full of intuitive new technology for improved safety, entertainment and a seamless driving experience. 1 Bluetooth® is a registered trademark of Bluetooth SIG Inc. System operation availability is subject to the Bluetooth® wireless technology specifications of individual’s device. 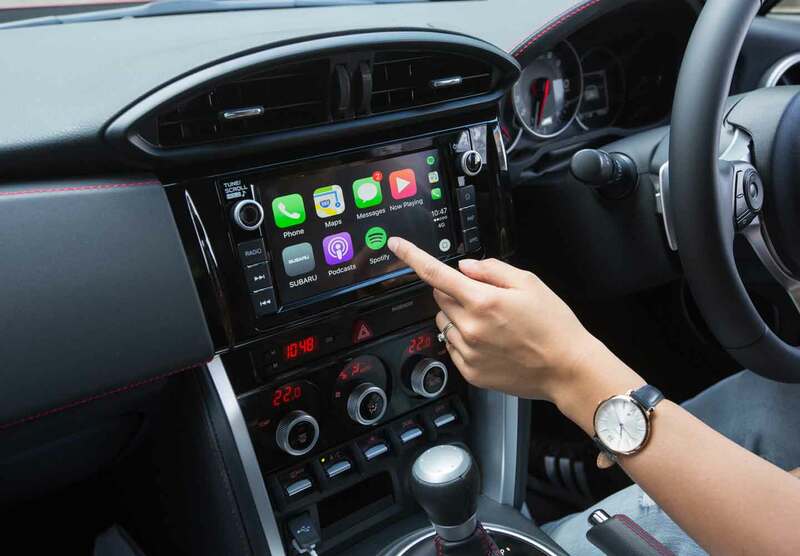 Keep your eyes on the road and your hands on the wheel, thanks to Bluetooth®1 connectivity that allows you to stream your music wirelessly and control your smartphone through voice commands. 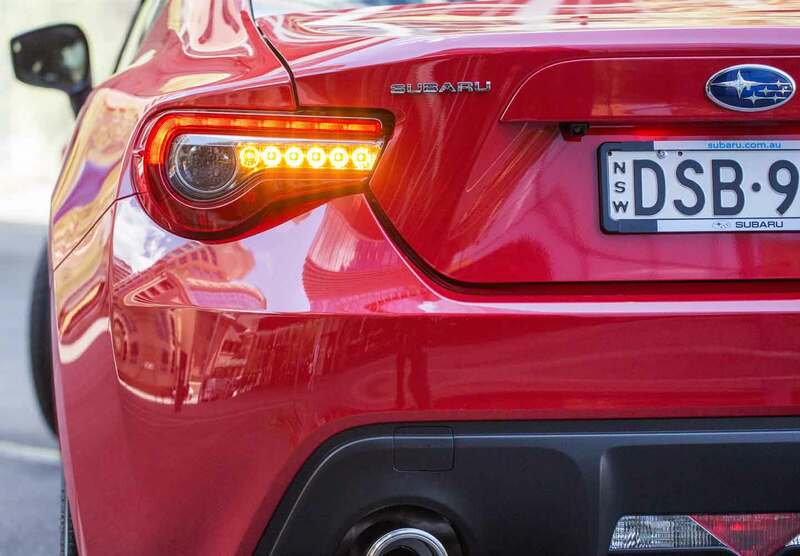 Because you never know what’s around the corner, the Subaru BRZ is built with some of the very latest technologies. 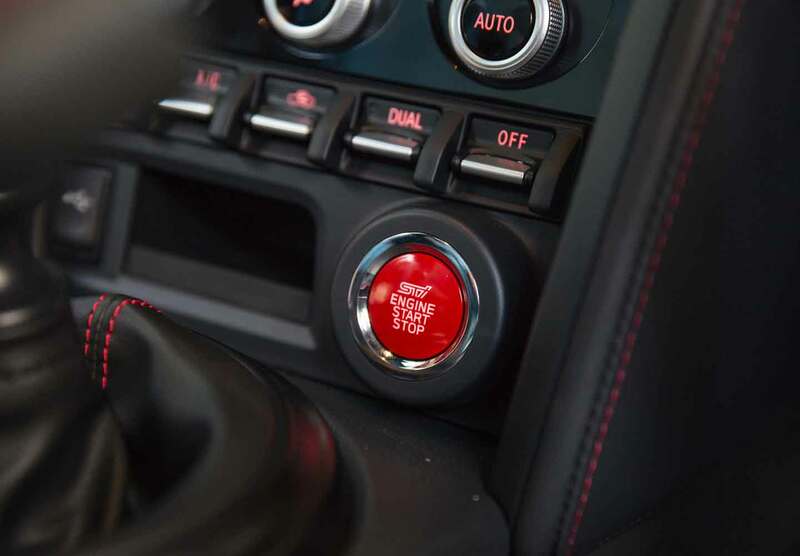 It’s safety without compromise – an integral part of any performance car. 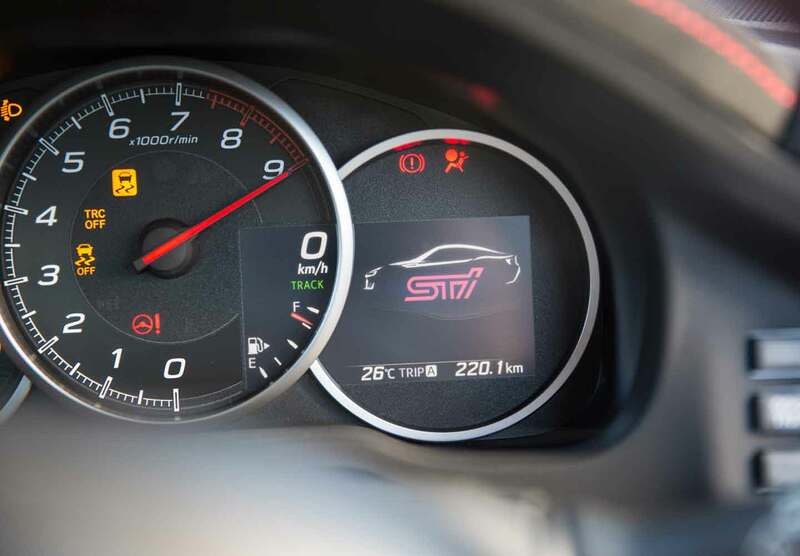 Thanks to its clever combination of collision protection technology, Subaru BRZ has achieved the maximum 5 star ANCAP1 safety rating. This is a result of an incredibly rigorous safety innovation program that includes seven SRS2 airbags – dual front, dual front side, curtain-style and drivers-knee – and a whiplash-reducing design, which provides extreme support for passengers’ head, neck and torso. Ready for pure sports car driving? 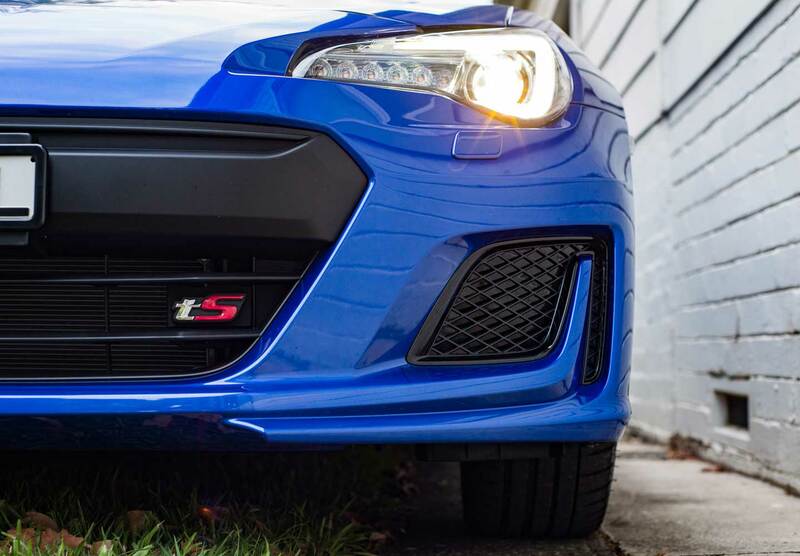 With BRZ, we ripped up the rulebook. A compact sports coupe unleashed on the roads for the ultimate freedom seekers. 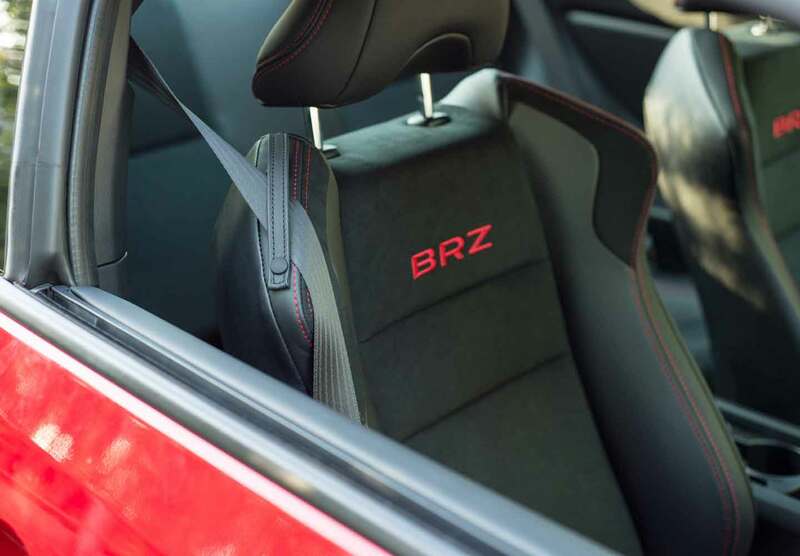 You’ll have a true feel for the road in the Subaru BRZ as you sit low in the heavily bolstered sports bucket seats and with red accent stitching, you’ll be looking good too. 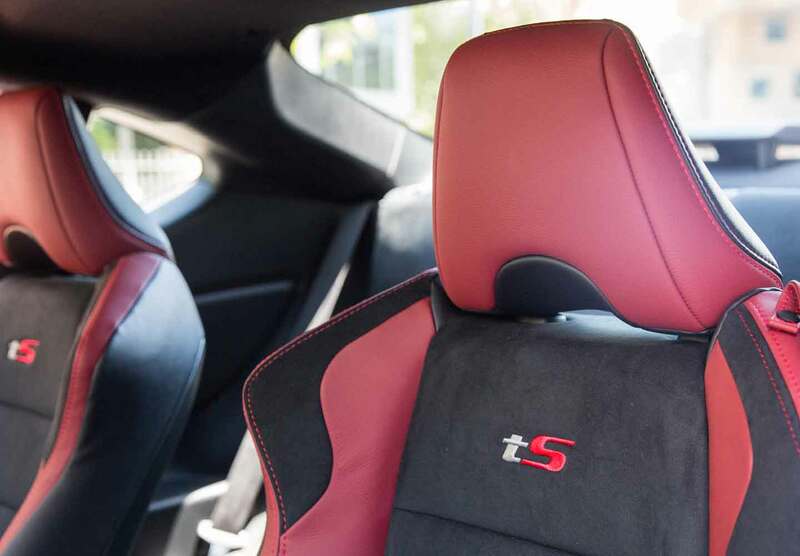 But will you go for classic sports cloth or Alcantara® seats with leather1 accents? We’ll throw in some extra fun with a leather-wrapped, small-diameter steering wheel. 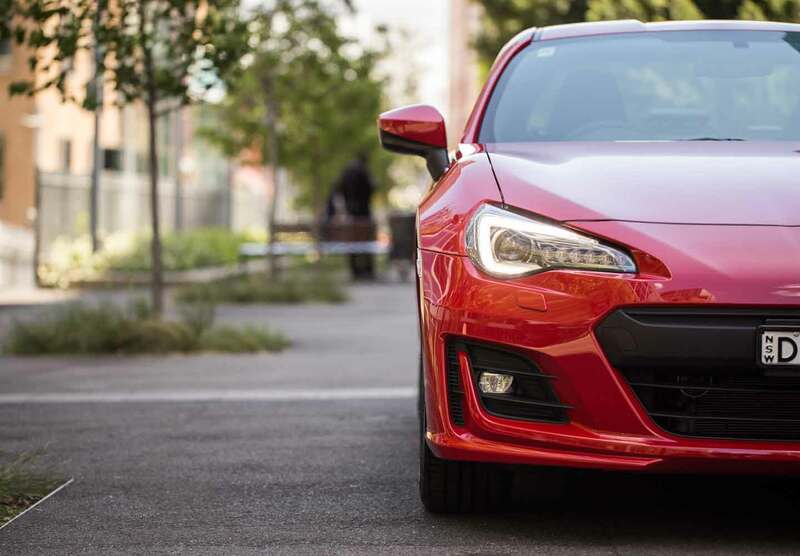 Feel the road beneath you and enjoy the direct, sharp response, with suspension built to thrill in the Subaru BRZ. 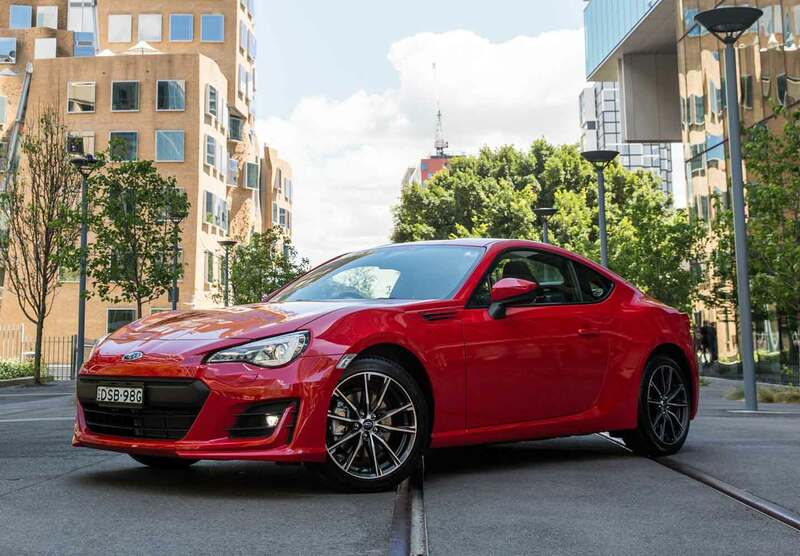 For the best of the best, upgrade to the limited edition BRZ tS, with robust specially-tuned SACHS suspension supporting sharp handing and enviable driving stability. Raw power doesn’t mean you can’t enjoy a little luxury along the way. 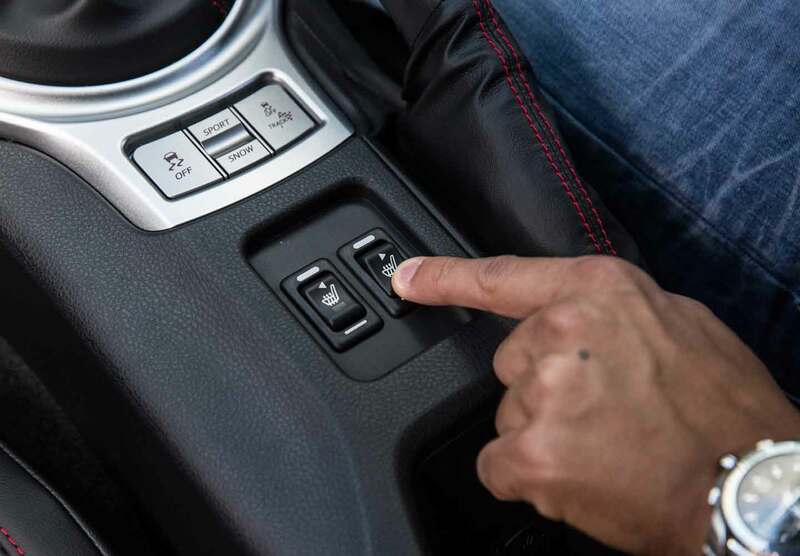 For the next level of comfort, Subaru BRZ offers dual zone climate control air-conditioning, smart key with push-start ignition, sports pedals and cruise control. 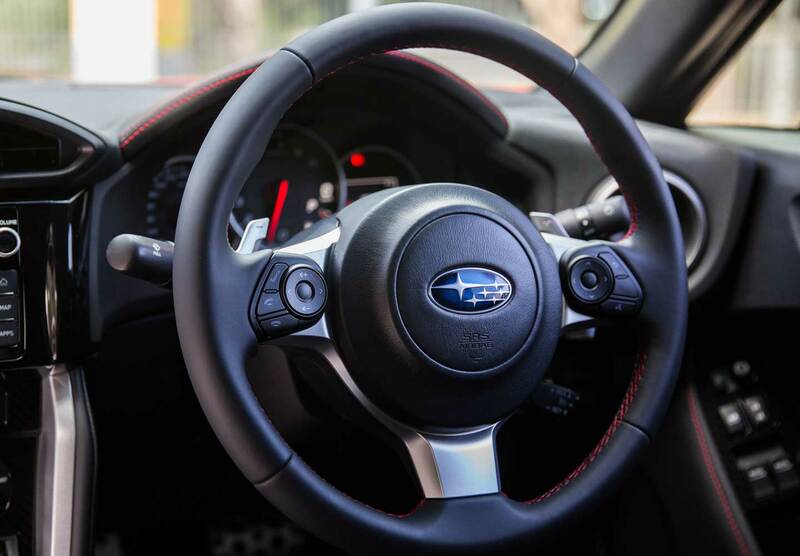 Upgrade to the BRZ Premium for heated driver and passenger seats. 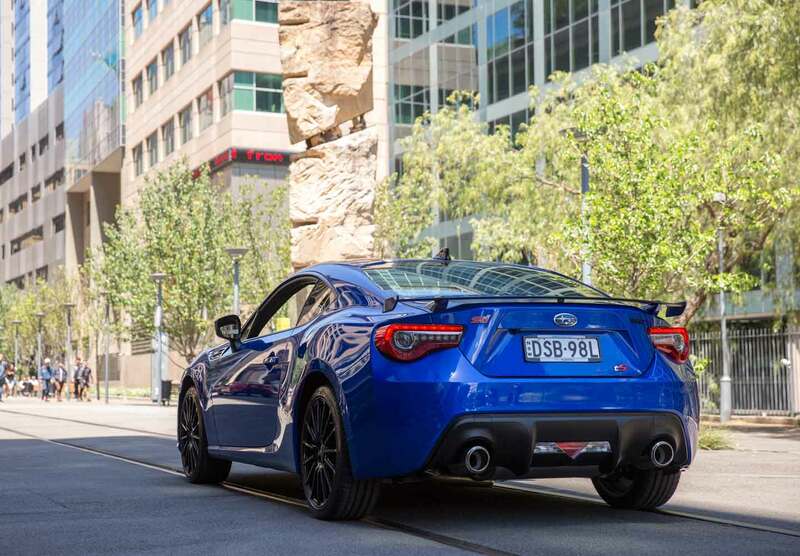 The Subaru BRZ tS looks as great as it feels on the road, with exterior features including red Brembo brake calipers duelling for attention with dynamic 18" STI alloy wheels with red STI logo. Then topping it off is a striking tS branded sports grille and a rear spoiler that means business. 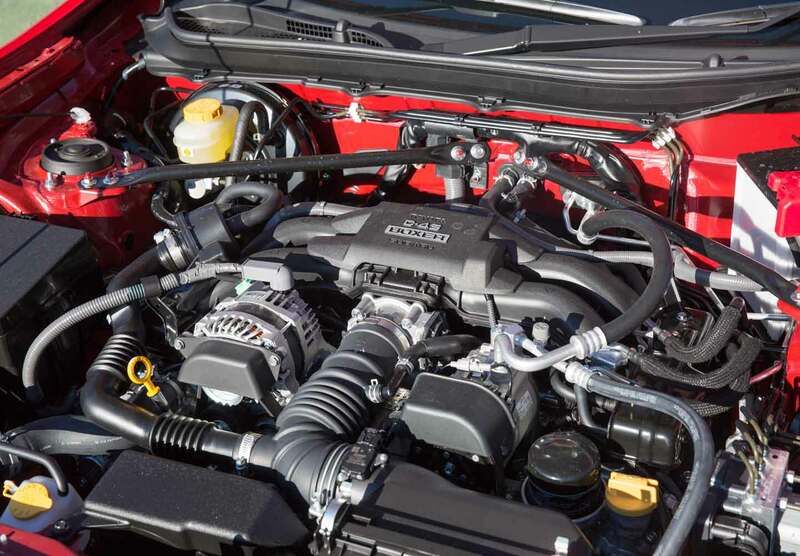 Unlike any other Subaru, the BRZ is built as a rear wheel drive. This gives the most optimum weight balance possible, maximising your fun with its superior handling. 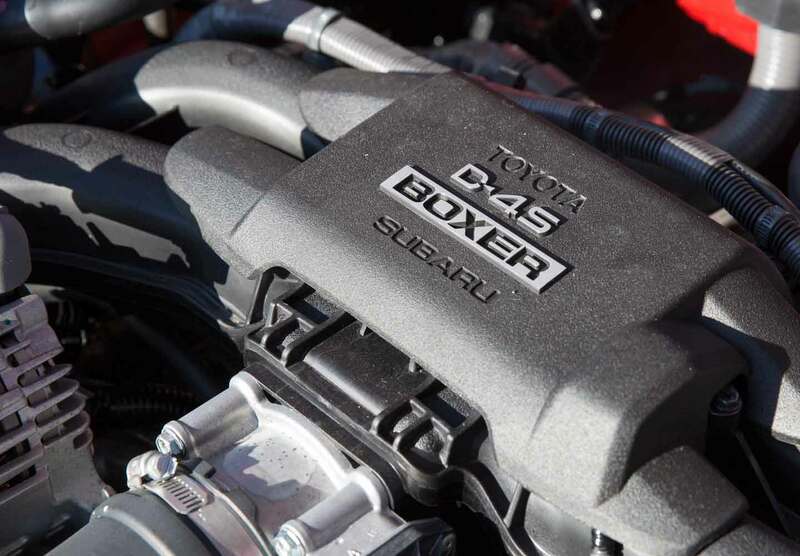 The high-revving 2.0-litre four cylinder Boxer engine features both direct and port injection technology, producing 152kW1 of power and 212Nm1 of torque, for a throaty engine roar that’s pure adrenaline-pumping fun. To deliver dynamic sports car driving, the two transmission types focus on delivering a rewarding shift feel and quick response. 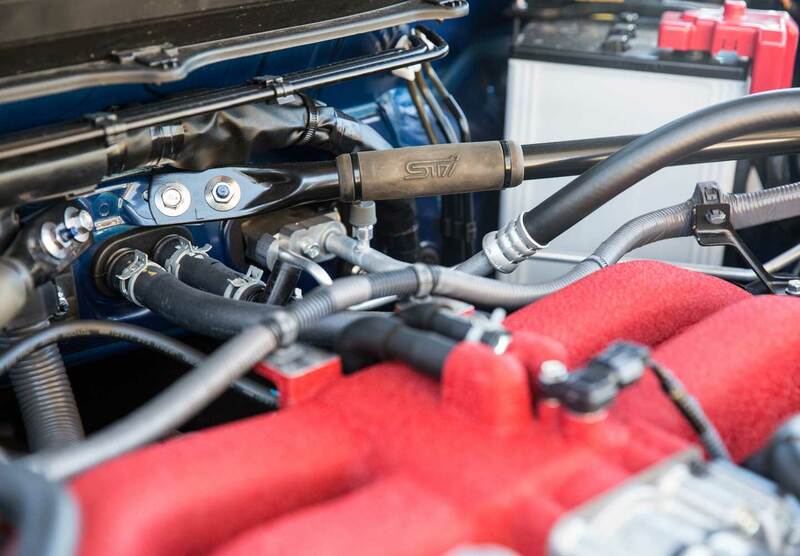 1 Parts and Accessories purchased by you that are fitted by an authorised Subaru Retailer are warranted for 3 years if fitted at time of purchase of the vehicle, and otherwise for 2 years. For full warranty information visit: www.subaru.com.au/accessories-information/warranty.